Have you been having tech difficulties? Because I'm having them big-time! One device after another is giving me fits. Because of that, I won't be posting anything very long today. 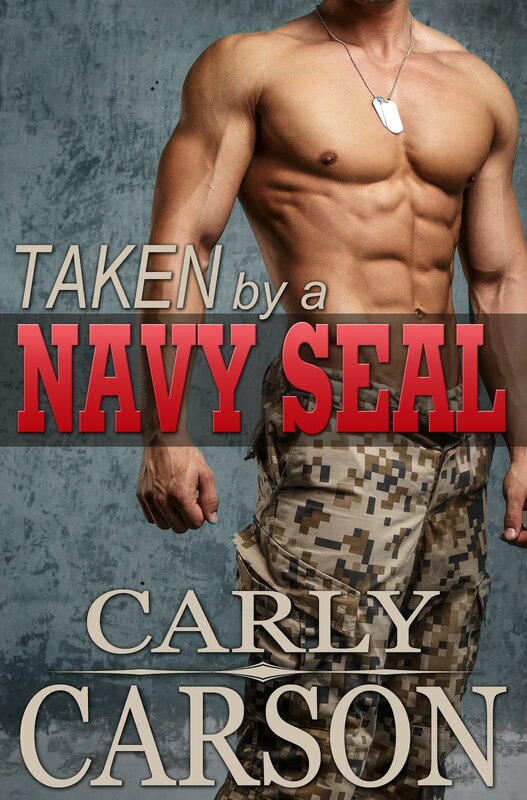 What I wanted to pass along is that my publisher is offering a free book. Not mine, but another author's. 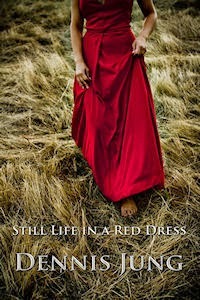 It's called Still Life in a Red Dress, and the reason I mention it is because I really liked the story. 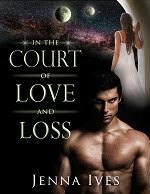 If you like mainstream fiction with an element of the historic, a love story backdrop, a hint of war, and really great characterization, you might want to read this. Besides that, if you read it and like it, there's a link in the e-book you can go to sign up for the publisher's readers' group to get another free book by the same author, Dennis Jung. This other book, The Morning of the World, is a little different. It's kind of scary, actually. It's about a married couple dealing with the loss of their child, about which there are unanswered questions. I'm only into it a little bit, and I don't want to put it down, until it gets a little creepy again, and then I put it down. And hide. lol What I like about these books is that he sets them in these interesting or exotic locations, like Bali and Nicaragua, and he really makes the setting come alive. Setting is one of the elements of fiction I really have to work at, so reading someone else do so well with it is a real treat. 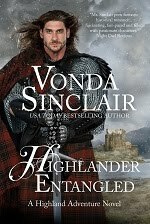 Kissing the Highlander Release Day!